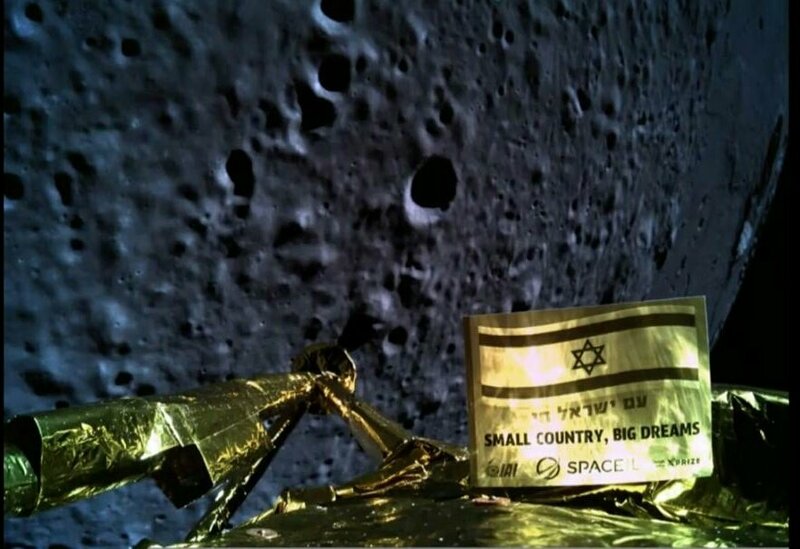 Israel landing first probe on moon. Changed my Avatar in support! well they didn't make the landing. 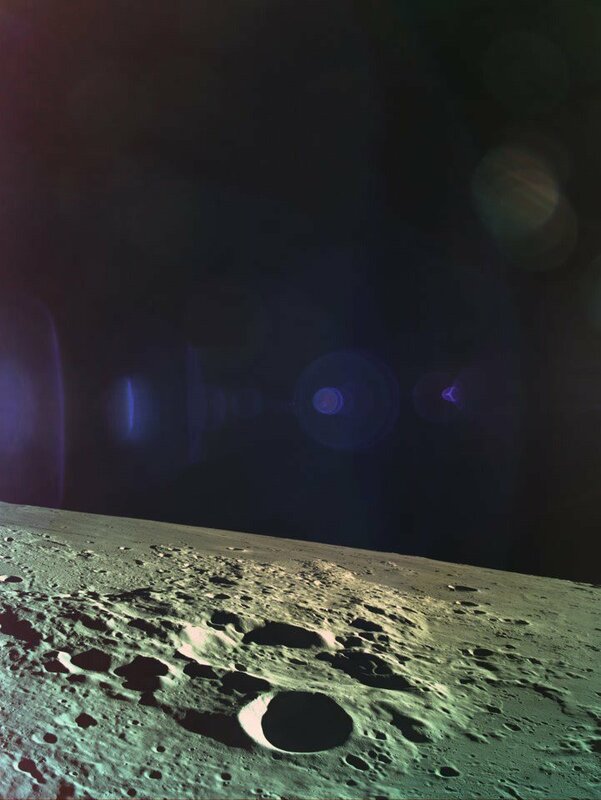 They got it in orbit, and tried ... that is an achievement in and of itself. One other image it took before it went down.